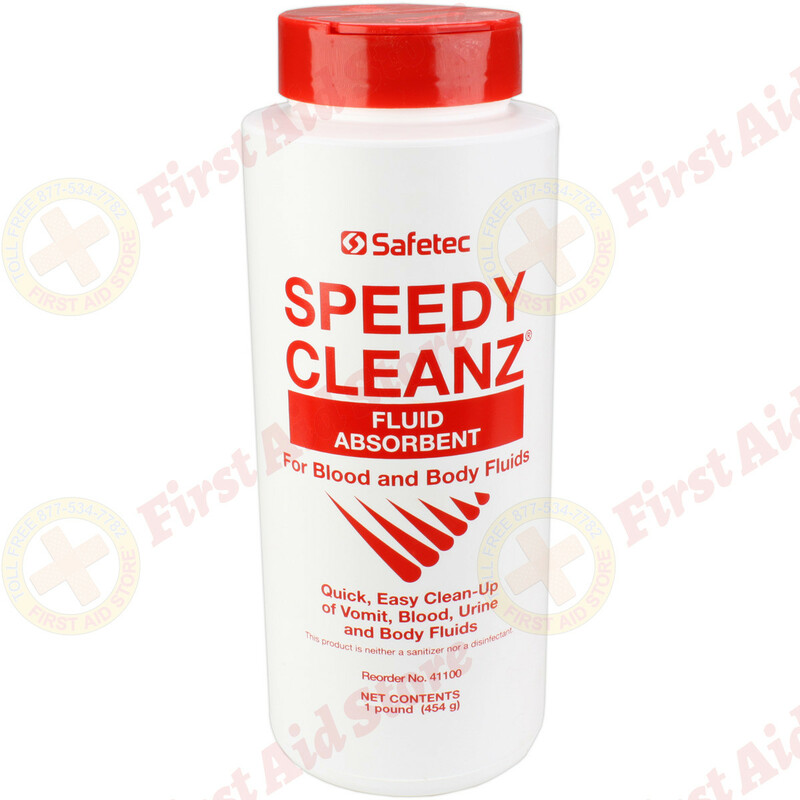 Speedy Cleanz® Fluid Absorbent is the economical alternative to Red Z®. 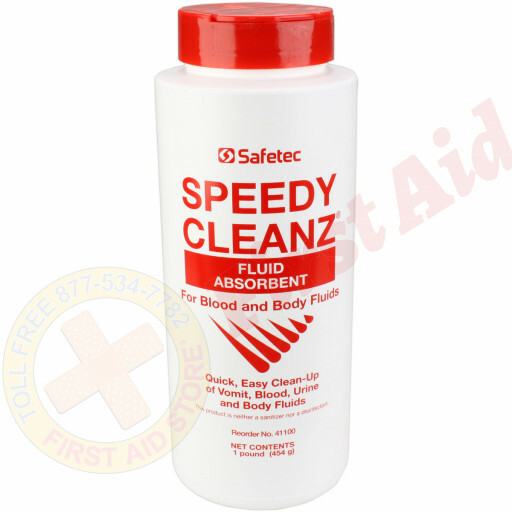 Apply it to vomit or urine as well as other body fluid spills and watch it transform the liquid into an odorless, semi-solid mass. 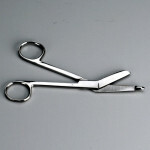 It’s non-toxic, biodegradable properties make it environmentally friendly and easily disposable. 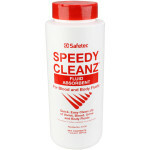 The Safetec Speedy Cleanz, 16 oz. (1 lb.) 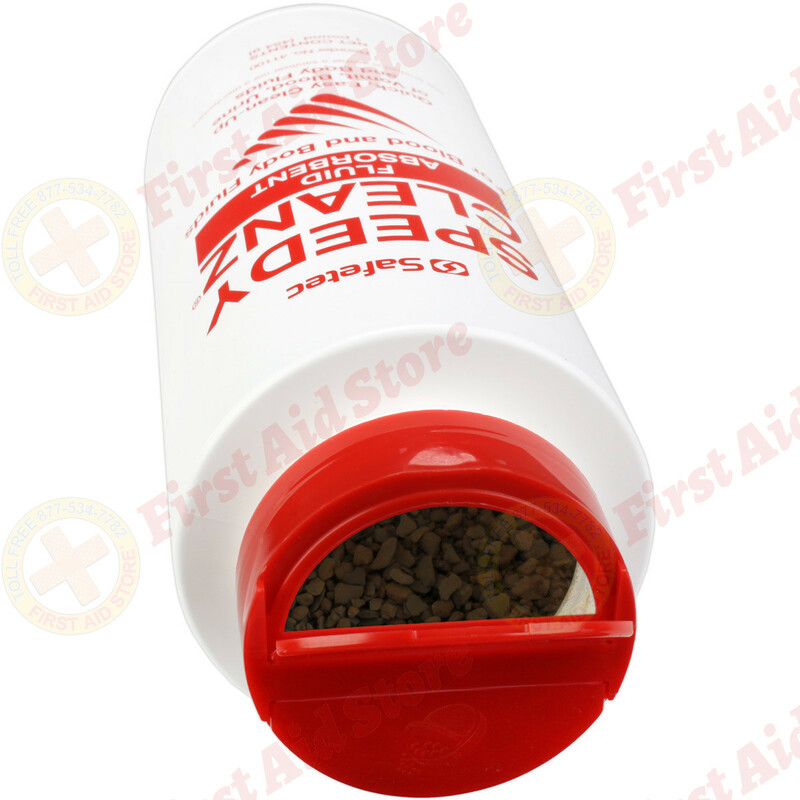 Shaker Top Bottle.